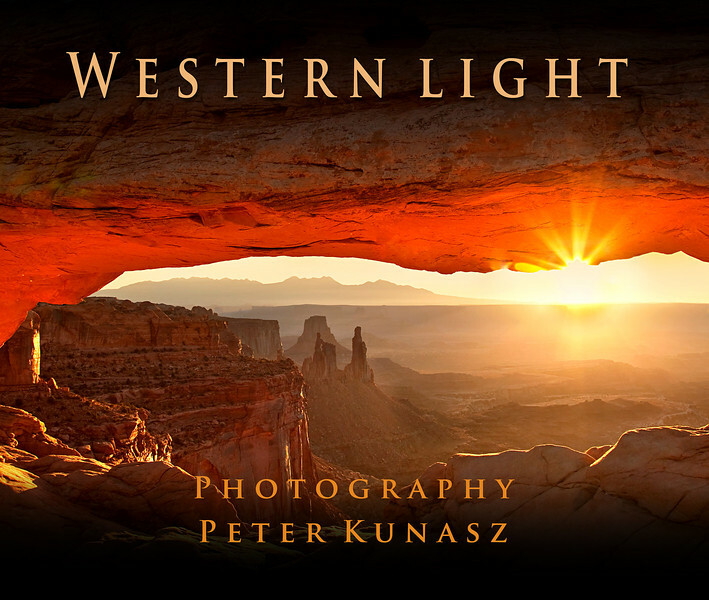 "WESTERN LIGHT" IS A LARGE 13X11 INCH, 160 PAGE COFFEE TABLE STYLE BOOK WITH ICONIC IMAGES FROM THE WESTERN STATES OF THE U.S.A. PLEASE PREVIEW BY CLICKING "WESTERN LIGHT" ABOVE. 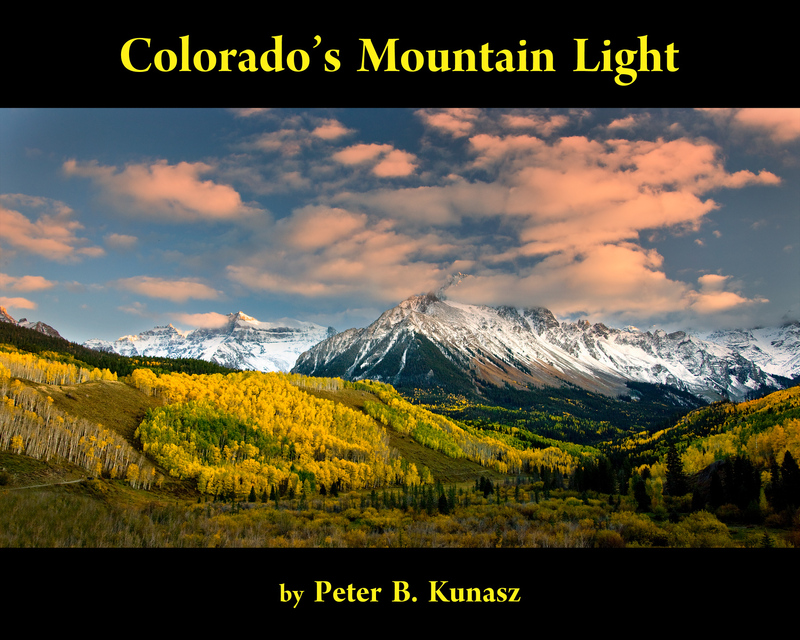 "COLORADO'S MOUNTAIN LIGHT" CAN BE PURCHASED AS A PAPERBACK OR A HARD COVER TABLE TOP EDITION. INSIDE THERE ARE 80 PAGES FILLED WITH IMAGES OF THE SAN JUAN MOUNTAINS IN WINTER AND FALL.